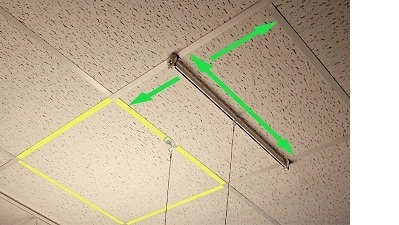 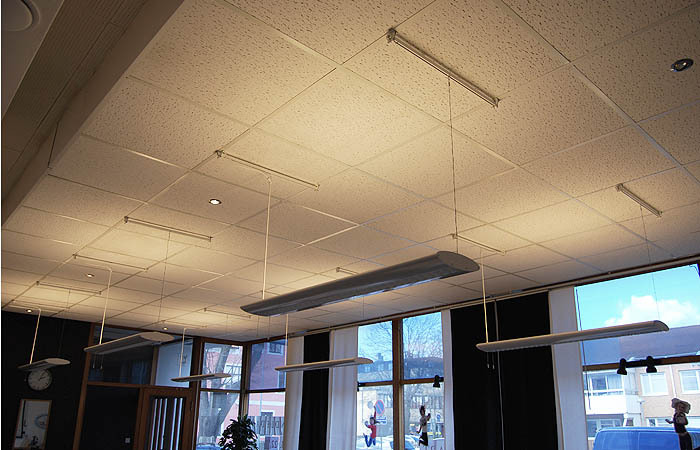 Often we hang up the product on the T-bar of ceiling (the yellow lines), but it could be problem when the hanging point is not exactly on the T-bar. 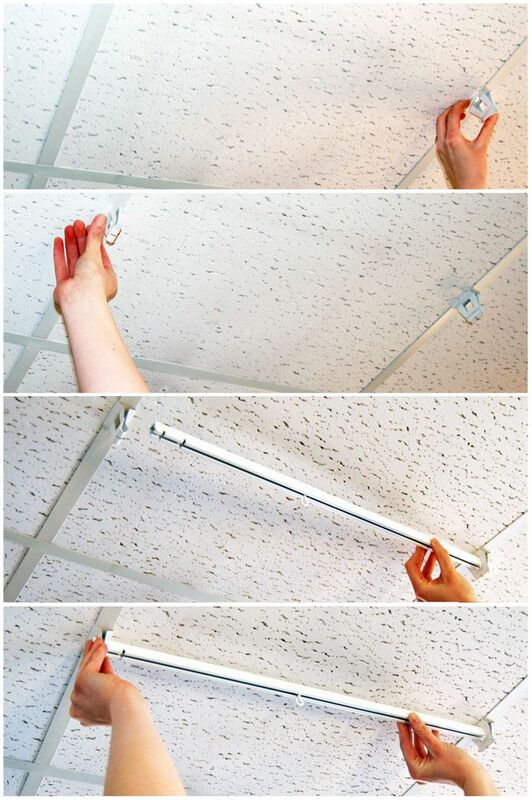 The Carrying Rail Systems give you a freedom to hang the product on the ceiling anywhere you like (as the green arrows). 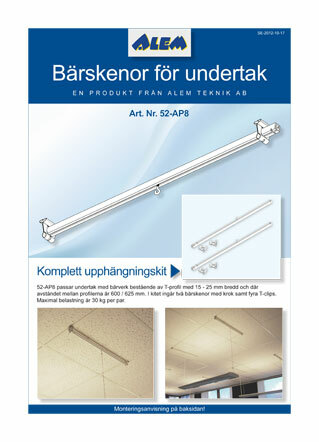 The Carrying Rail Systems are based on three different types of profiles depending on your requirements. 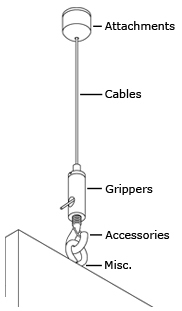 The rails are used together with clips and accessories to provide almost limitless suspension capabilities. 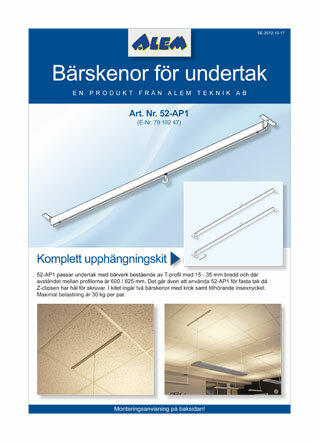 See our collection of carrying rail systems here.